Join host Andres Borowiak in welcoming special guest Lornie Kuhle to "Open Tennis". Kuhle, the coach of former world #1's Bobby Riggs and Jimmy Connors, was also the promoter of the famous 1974 "Battle of the Sexes" match between Riggs and Billie Jean King. This match, won by Billie Jean, captured the attention of the entire world. Listen in as Lornie shares what it was like to put on this amazing event that was watched by 100 million people worldwide. 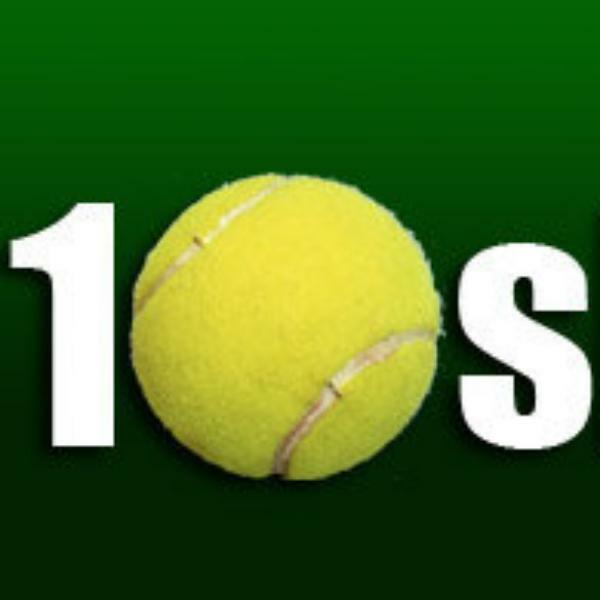 "Open Tennis" is LIVE on Tuesday at 12 Noon PST, only on 10sballs.com radio on the BlogTalkRadio Network. Host Andres Borowiak welcomes USTA Nevada Executive Director Ryan Wolfington to the show to discuss all the latest tennis news and developments within his state. Tune in live Monday at 10:00am PST for the full rundown. Ashley Fisher and Wimbledon Champion Stephen Huss provide and inside look at the ATP World Tour.